Personalized Name Necklace, custom handmade to order. Personalized Name necklace is handmade for any size from Children to Adult . Lifetime quality 12K Gold Fill wire. 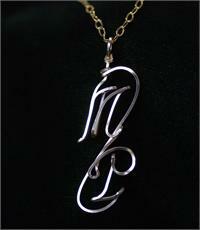 Personalized Name and Initial Chains are available in lengths from 14 to 20 inches. Perfect personalized gift for any age. Ali Wire Name Necklace 14Kt Gold Fill. 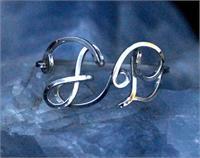 Any name custom hand made to order from Lifetime quality square Gold Fill Wire. Ali Wire Name Necklace in Sterling Silver Square Wire. 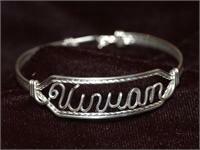 Any name custom hand made to order from Lifetime quality square Gold Fill Wire. Includes sterling chain.